Dying Matters is a coalition started in 2009 by the National Council for Palliative Care, an umbrella charity working in England, Wales and Northern Ireland. The coalition's goal is to make dying, death and bereavement an accepted part of everyone's life by encouraging people to talk about end of life plans with friends and loved ones. 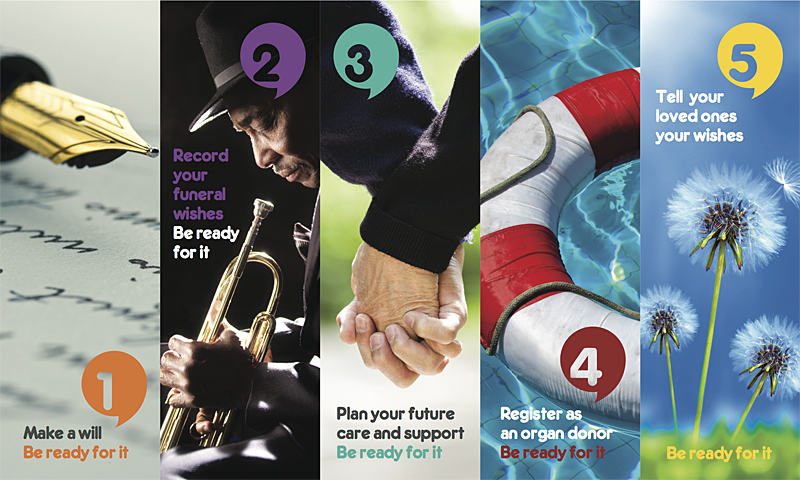 Dying matters provides guides for planning your own funeral, help for doctors who want to improve how they talk with patients about their end of life care, and resources to help just about anyone interested in having better conversations about death and dying.